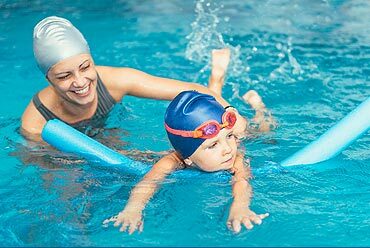 We are a community swimming pool based in Mickleover, Derby, providing value for money swimming activities for all members of the public! The pool is used for Children’s and Adult Swimming Lessons, local clubs and schools, as well as being open for public swimming sessions. As well as Public Swimming sessions, you can get involved with some of the swimming groups that use the pool on a regular basis. If you are interested in joining a group, or for more information please contact the pool directly for details.